Explore the best bike trails with a local guide, or have group lesson to get the most out of your bike holiday in Les Arcs. 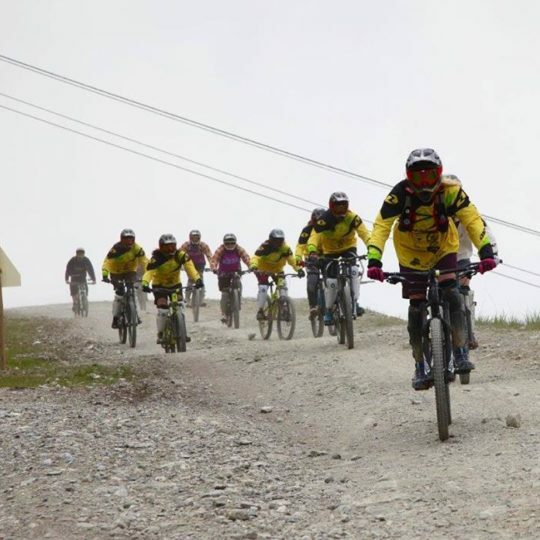 Here in Les Arcs we are lucky enough to have access to a load of experienced mountain bike guides who know the area like the back of there hands. Book a guided tour to ride some of the epic trails les arcs has to offer.